Why did the bus agency give general manager Rick Fernandez a secret $400,000 loan to buy a home in Oakland? AC Transit loaned General Manager Rick Fernandez $400,000 to buy this house. AC Transit's finances were in disarray in April 2004. The bus agency had declared a fiscal emergency, slashed services, and borrowed $20 million just to remain solvent. Yet against this backdrop, the agency's board secretly took $400,000 out of its general fund and loaned it to General Manager Rick Fernandez so that he could buy his dead girlfriend's house at a steeply discounted price. It was odd enough for a public agency to provide housing assistance to an employee who already had lived in the Bay Area for eight years. But that wasn't the only notable aspect of the involvement of the Alameda-Contra Costa Transit District. Agency documents and records from a bitter court battle over the home paint a startling portrait of the man who runs this $300 million transit agency. The involvement of public funds and AC Transit personnel make it a matter of legitimate public concern. The home had belonged to longtime agency employee Georgia DeTro, who both dated and worked under Fernandez for several years. It was a relationship that would have violated the agency's personnel rules if they had been married to one another. Fernandez and DeTro lived together for five years, and she accompanied him on at least one of the eight trips to Europe that taxpayers have paid for him to make since 2001. AC Transit employees also played starring roles in the bizarre drama that resulted in a last-minute will benefiting Fernandez and ultimately allowing him to buy DeTro's house with public funds. An AC Transit employee was a witness to the new will, which also was drawn up by a former member of the agency's board of directors. In addition, yet another agency employee visited DeTro at home on her deathbed to add Fernandez to the stricken woman's life insurance policy and retirement benefits two weeks before she died. The flurry of eleventh-hour changes was deeply disturbing to members of DeTro's family, who said in court filings that Georgia was far too ill and incapacitated to have made any such decisions on her own. They challenged both the will and Fernandez' claim on the house in an acrimonious court battle. 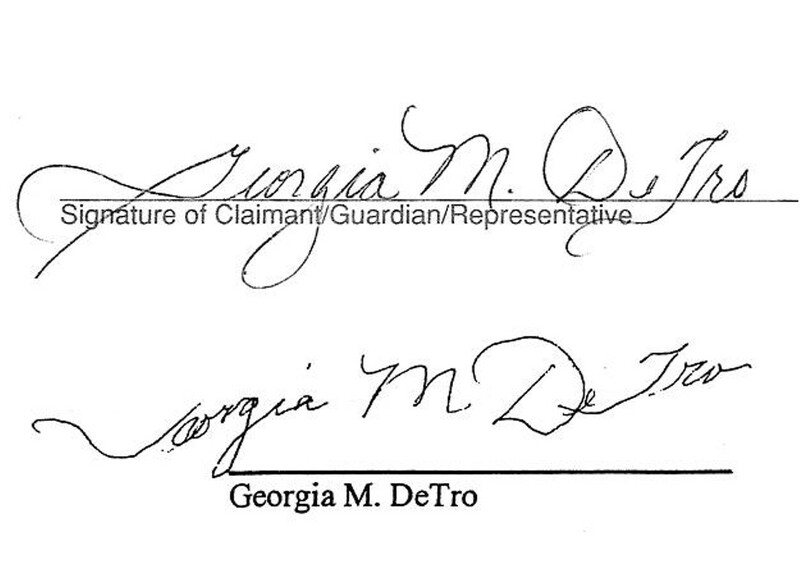 They also noted that the signatures on the will, insurance policy, and retirement benefit barely resembled DeTro's distinctive handwriting. Fernandez declined to comment for this story. But Michael Foster, a private attorney representing AC Transit on his behalf, said loans such as the one the general manager obtained are commonplace in public transit agencies even when they don't involve recruiting or transfers to a new city. He said he personally knew of such loans, but would not provide other examples. So why did AC Transit loan its general manager $400,000 and later supplement the loan with another $100,000? Board members who voted in favor of the low-interest loan, which has not been disclosed publicly until now, said their agency is earning more interest than it otherwise would make on its short-term investments. But this was not a short-term investment. Fernandez has thirty years to pay the money back, which means the agency cannot use the money during that period for expenses such as hiring drivers or adding routes at a time when it has slashed service and raised fares. This transaction would be extraordinary even if the agency were not enduring tough economic times, from skyrocketing costs and diminished service to losses in ridership and increasing dependence on taxpayer funds. Although court records indicate that he was still married to another woman at the time, voter registration records suggest that Rick Fernandez moved in with Georgia DeTro in 1998. It was two years after he came to work for AC Transit, and about a year before he was named to lead the agency. 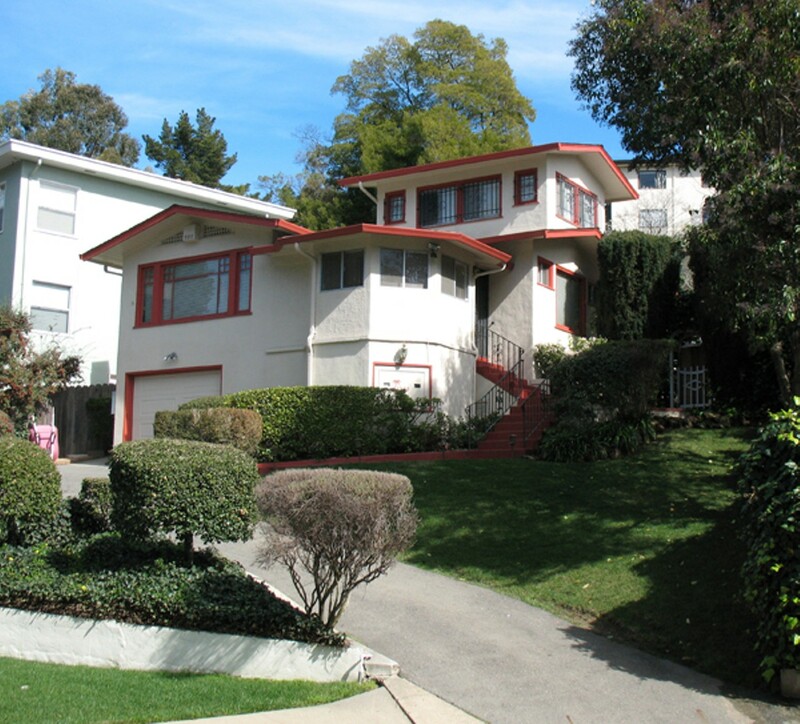 The couple lived in a charming two-story stucco house on Seminary Avenue, across the street from Mills College. Their home in the Millsmont district had been in DeTro's family for decades. She had bought it from her grandparents' estate, according to property records and her brother, Frank DeTro. Inside AC Transit headquarters, Rick and Georgia's relationship was hardly a secret. In fact, in spring 2001 she accompanied him on his first agency-funded trip to Europe, according to travel records supplied by her brother. Eight months later, the agency signed an expensive and controversial long-term contract with Van Hool company of Belgium to buy its buses. As would become his habit, as reported by the Express in January, Fernandez took a side trip to Paris during that inaugural junket. He and Georgia stayed for seven nights at the Normandy Hotel in the heart of the city, along the River Seine, and across the street from the Louvre. Fernandez, a snappy dresser with expensive tastes, would eventually make at least eight trips to Europe at taxpayer expense, including excursions to Paris and Amsterdam, even though he had no official business in those cities. As the agency's executive coordinator to general managers, Georgia reported directly to Fernandez for at least two years. Their relationship appears to have violated the spirit of the agency's personnel rules. 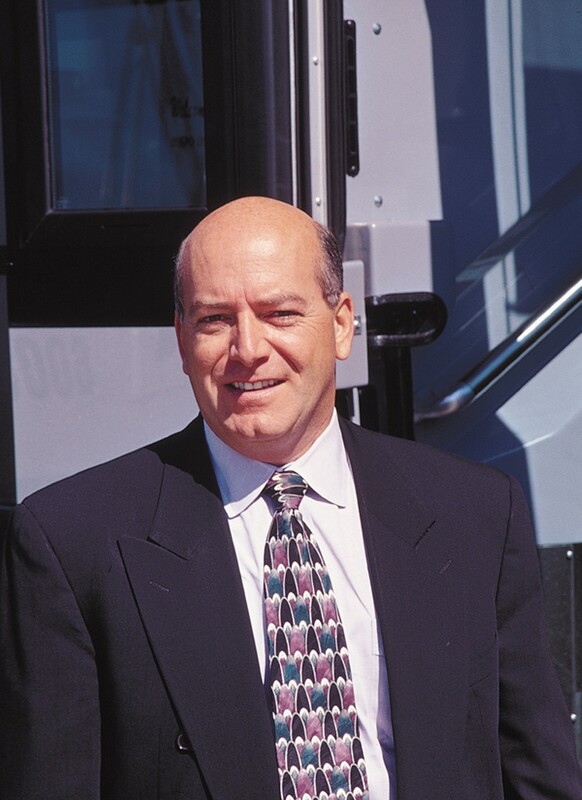 AC Transit does not prohibit executives from fraternizing with subordinates, according to agency General Counsel Ken Scheidig, but the agency nepotism rules forbid husbands from supervising their wives, or vice versa. However, those rules didn't apply to Fernandez and DeTro because they never married during their five-year cohabitation. 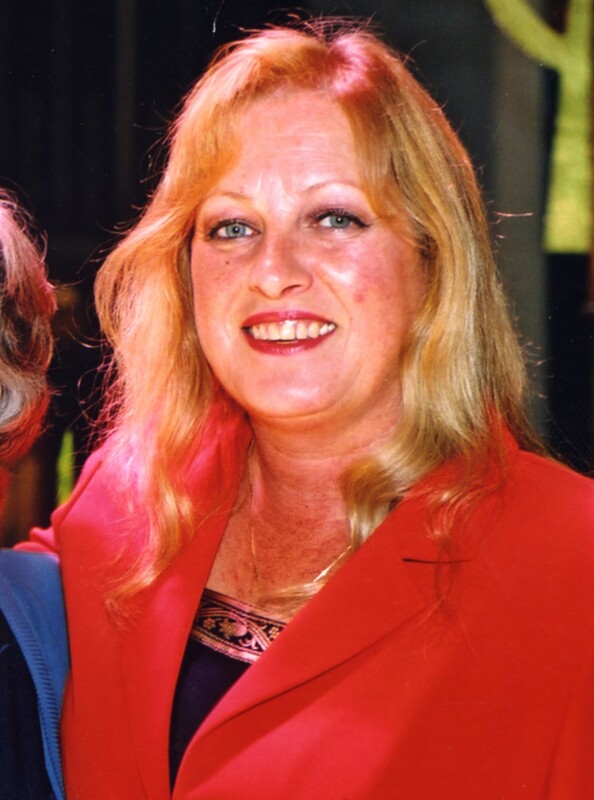 In a recent interview, Georgia's brother, Frank DeTro, described her as "an organized and together" woman who was an "important cog" at AC Transit long before Fernandez arrived. "She was fabulous," he said. "She was an artist, and not only was she a beauty, she had intelligence." But in December 2002, Georgia was diagnosed with bone cancer. She died six months later. Just four days before her death, she apparently signed a new will in which she described Fernandez as her "life partner" and appointed him and her brother as co-executors of her estate. She also stipulated that Fernandez could stay in her 2,100 square-foot-home for up to a year and then purchase it for only $350,000. A few months later, according to court records, an appraiser valued the home at $440,000. As of last week, Zillow.com estimated it was worth $555,500. The last-minute will angered some of DeTro's family members. With the help of Georgia's aunt, Kathleen LaPonte, Frank DeTro challenged it in court. The two alleged in sworn statements that Fernandez had coerced a very sick woman into selling the family home at a below-market price and that she was too racked with cancer and too medicated to have executed a will on her own. "She was so ill and on such a high dosage of morphine, she could not have known or understood what she was doing," LaPonte said in a sworn statement to the court, adding that her niece had several brain tumors and was partially blind. "She could not eat; she could not read; and she could not write." Frank DeTro also alleged that his sister suffered under Fernandez' care. In February 2003, three months before she died, "she was admitted to the hospital for malnutrition and morphine overdose," Frank DeTro said in his sworn statement. Both he and LaPonte also alleged in court papers that in the months before Georgia's death, Fernandez continued to overmedicate her and would not allow family members to visit her unless he was present. In the weeks before she died, they claimed that he cut off all family access to her. Frank also alleged that Fernandez had repeatedly tried to get Georgia to award him power of attorney after she was diagnosed with cancer, but that she refused. LaPonte also claimed in court filings that on the day Georgia died, Fernandez changed the locks on her house so as to deny the family access. The aunt's court filing also alleged that Fernandez moved a new girlfriend into Georgia's home a few months after she died, and about nine months before he bought the house from her estate.